We exhibit not just an aesthetically enticing 3-D Image but, the full design intentions that are the layers beneath a pretty picture and a cheaper price! 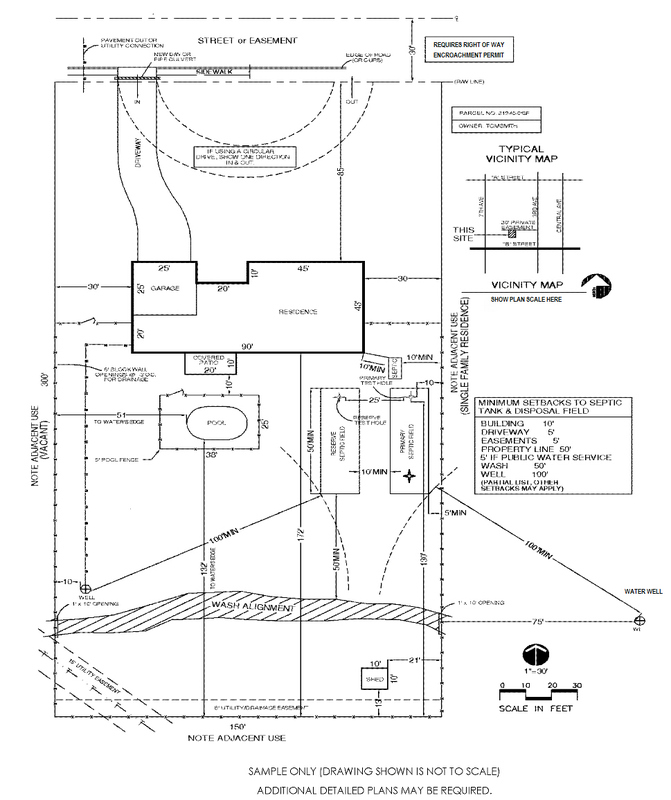 A property's "Plot Plan" is a key fundamental in our preliminary planning and it is also important for preparing for a quotation. The actual property dimensions, building set-back restrictions, public utilities easements (PUE's) and other factors should become known when preparing to make improvements so as to not be met with conflict. There is always a cap on pricing and we will need to know where your practicalities weigh-in when applying own knowledge and experience to the equation of price vs value. So...might we suggest that before engaging the opportunity to entertain improvements, that you share with us the minimum and maximum costs expectations in order to better match .. Provide dimensions, measurements, architectural styles and types, product names, model #, manufacturer, features, colors, textures and any other descriptions that can aid our ability to become bette3r acquainted with your requirements.